The Rotary Club have teamed up with Social Inclusion Week to support Empty Fridge reaching schools all over Australia. 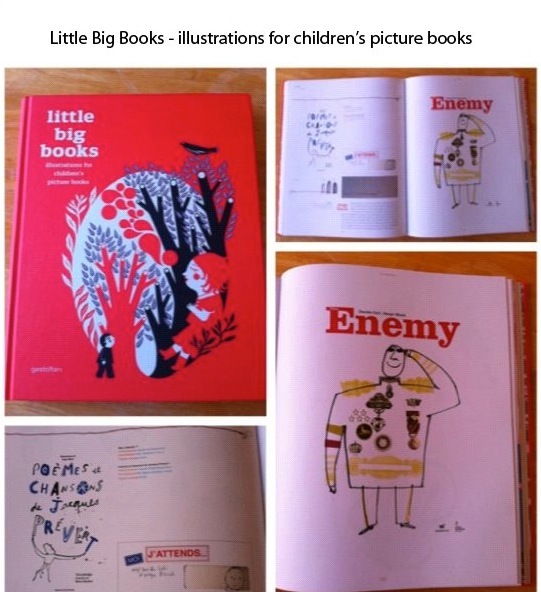 Great little review of our latest picture book, Gaetan Doremus’ Empty Fridge, on the Babyology website. 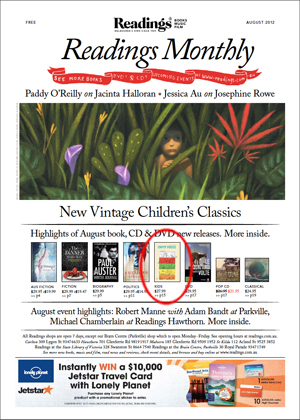 Davide Cali is all over the August edition of the Children’s Book Council’s official journal, Reading Time. New book alert! 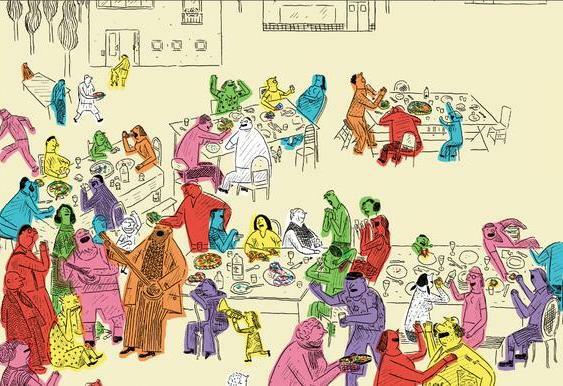 Our latest kids picture book, Empty Fridge by Gaetan Doremus, is released today and we’re delighted to announce it has been selected by Readings Books Music Film as their Kids Book of the Month for August. 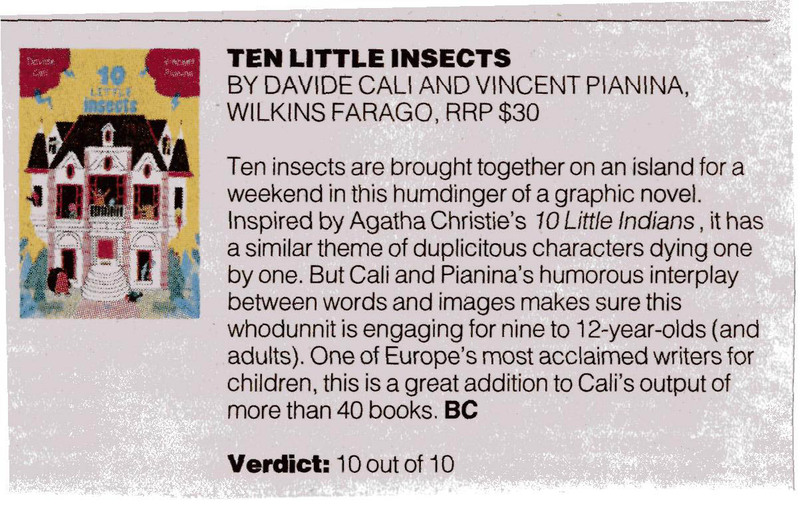 The instant acclaim for Davide Cali and Vincent Pianina’s hilarious graphic novel, 10 Little Insects (published this month) continues to grow, with Melbourne’s Herald-Sun giving the book the maximum: 10 out of 10! 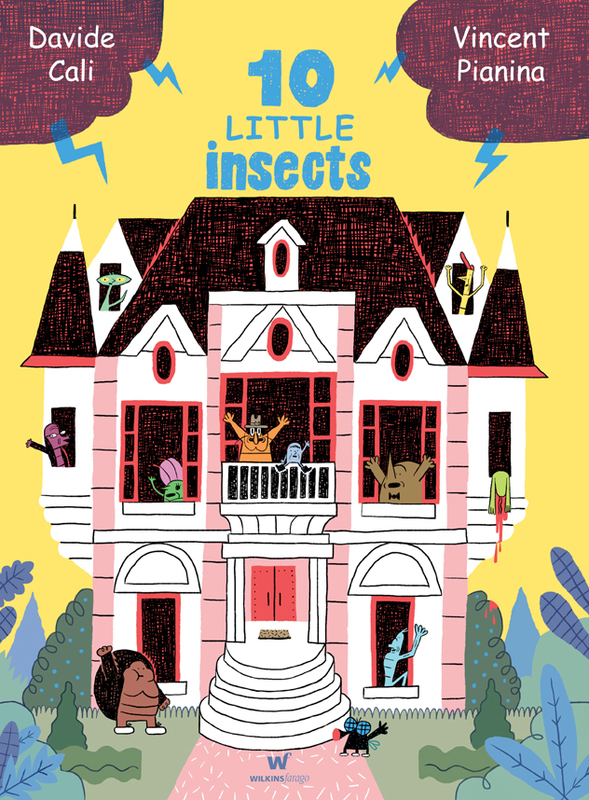 ‘Ten Little Insects is a very funny book’ – Nicki Greenberg launches Davide Cali and Vincent Pianina’s graphic novel. 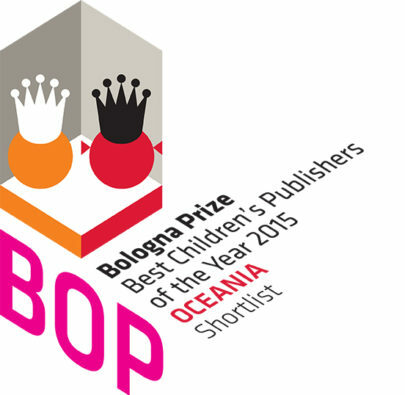 Alphabet Soup Editor Rebecca Newman reviews Davide Cali and Gianluca Foli’s fable, The Bear with the Sword on her Boobook Blog. Blog tour day 14. 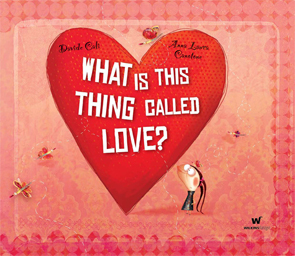 Today, independent Melbourne bookseller Brunswick Bound highlights Davide Cali and Anna-Laura Cantone’s ‘What is this thing called love?’ on their news blog. Davide Cali blog tour day 11. 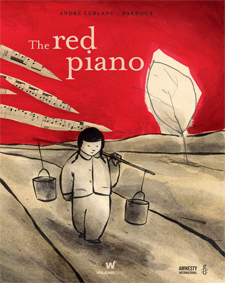 Exciting news of a new reading project for kids, Reading for Social Peace, which Davide Cali will be launching on 24 May. 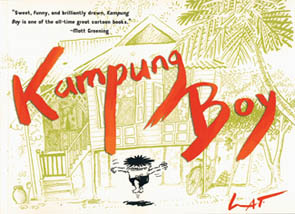 Also, popular children’s author and blogger Dee White examines Cali’s approach to creating picture books. 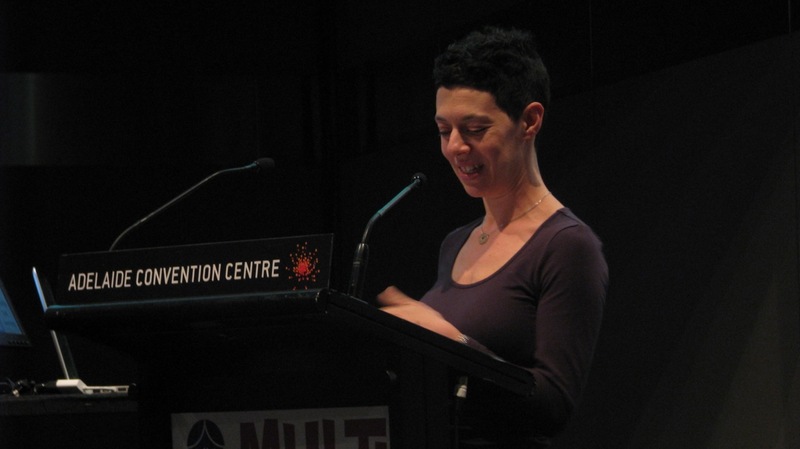 Blog tour day 8. 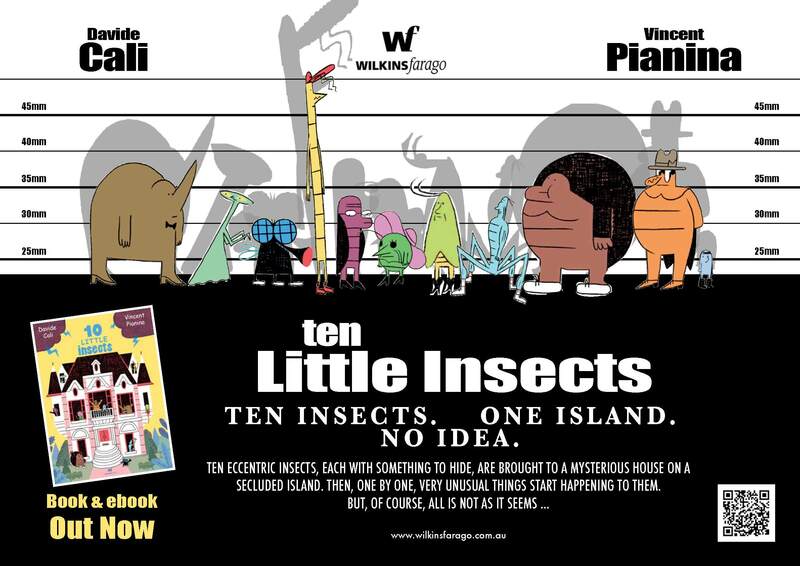 “Genius.” My Book Corner’s verdict on Davide Cali and Vincent Pianina’s forthcoming ’10 Little Insects’. Cali blog tour, day 3. Davide Cali blog tour starts today! The Davide Cali blog tour is up and running, and we have some fantastic posts and giveaways from the lovely book bloggers participating. 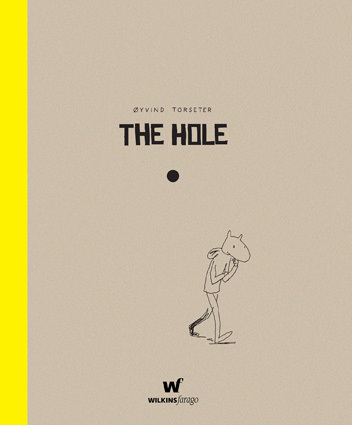 ‘The blurb on the back of this book sums up the story as a celebration not only of dad but of all the little pleasures of family life. I couldn’t agree more!’. 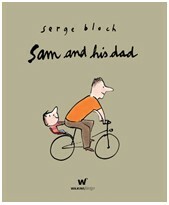 ‘Sam and his dad’ reviewed in the September issue of Magpies Magazine.